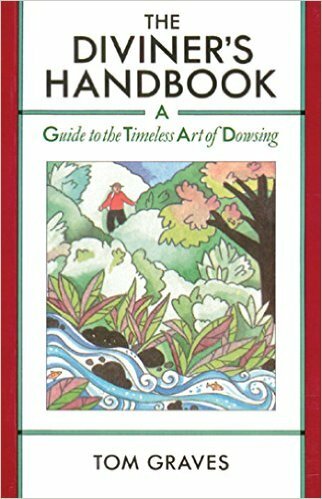 Add the most comprehensive, authoritative reference on dowsing to your dowsing library. This encyclopedia, the first of its kind, is a helpful tool for clarifying many hitherto problematic aspects of dowsing, for broadening all dowsers’ awareness of the various ideas, concepts and theories of dowsing, and for giving historical insights into the subject. Here, the reader will find the obvious and expected entries, but there are also entries on less well-known subjects like Protection and Thought forms. 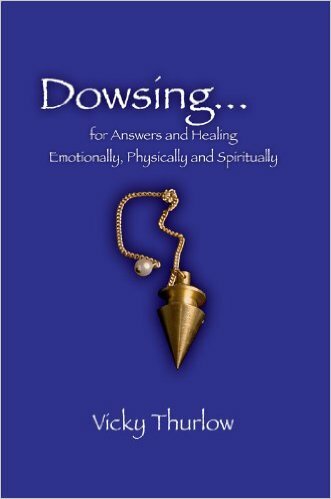 Additionally, there are longer entries on topics such as Permission, Fallacies and The Dowsing Question. 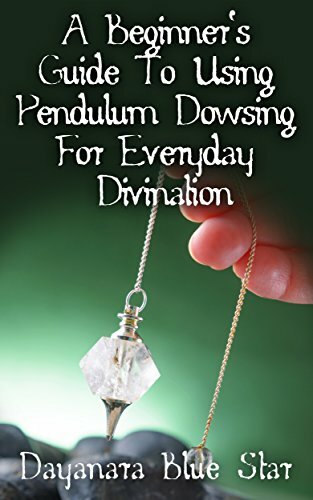 Authors Nigel and Maggie Percy, master dowsers with decades of experience teaching and using dowsing (and the most prolific authors on the subject), created this as a go-to guide to answer your questions about dowsing, its history and what it can and cannot do. 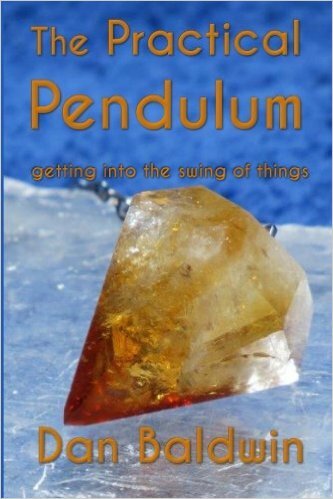 This will become an indispensable tool for you, regardless of your level of experience. 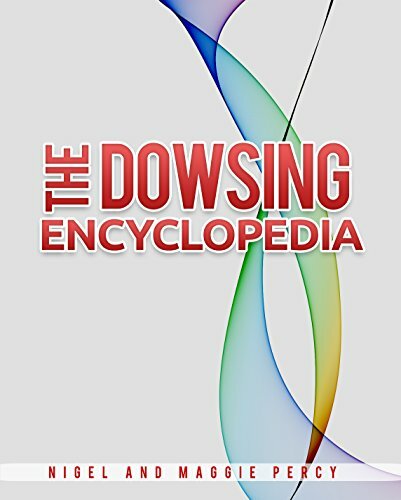 Get your copy of “The Dowsing Encyclopedia” and expand your knowledge of dowsing with this complete reference book.